First off, so you don't have to scroll ahead, let me tell you up front that Noah's surgery went well. There were not any complications and he's now home and doing good. But now for the story. To begin, I have to go back to his original surgical consult with Dr. Downey. Once we decided to go ahead with the surgery I expressed my desire for a Cardiac Anesthesiologist (CA). I was told that Primary Children's doesn't require that a CA to be present for all cardiac patients anymore. But he would write on the order that he was a transplant kid and that I would prefer one but he wasn't going to make any promises. I said ok and we scheduled the surgery. Through out this appointment, Dr. Downey also made the comment that any information for the Anesthesiologist would need to come from Cardiology otherwise, he was just a middle man for whatever they may want. The next day I spoke with Alison (Noah's Transplant Coordinator in Denver) and she explained that they like to have a CA because normally things don't go wrong, but the one time they do... you wish you had one. Well, Noah is the type of kid where if there is a .05% chance of something RARE happening, it probably will. So I decided I didn't want just anyone, I wanted a CA. So the next day at our regular Transplant Clinic appointment I told Marian, the Transplant Coordinator, that I wanted to make sure a CA was requested for Noah's surgery instead of a General A. She said ok and would pass it along. Sunday, I spoke with Emily the other transplant coordinator and I told her as well and she said ok.
Monday morning came. Noah had not had anything to eat since midnight and the pedialyte ended at 10am. We went to the Out Patient Surgery check in and I told the receptionist, the nurses assistant, and the nurse practitioner... "Do you know who our anesthesiologist is? Is he a CA? I requested a CA. Will you make sure we get a CA?" So there was NO WAY they didn't know. The NP eventually came and told me that a non CA was originally scheduled but that it was being worked out so she didn't know who would be assigned. Then, up walks the Anesthesiologist. He introduces himself and I ask him if he's a CA. He said no. 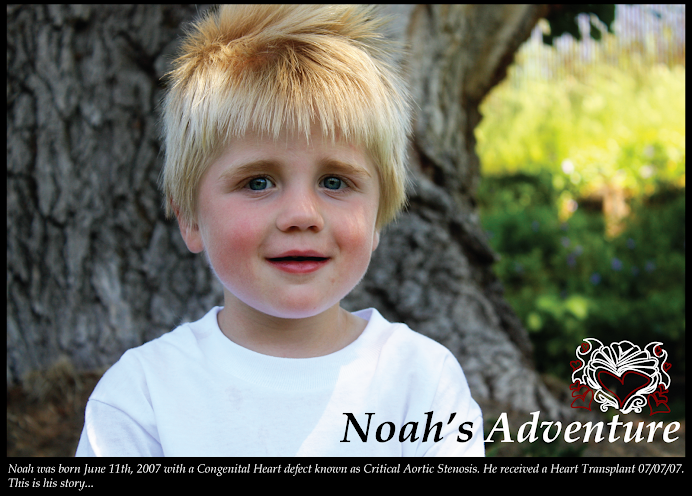 So I explained how Noah was a Heart Transplant Recipient and that I had requested a CA. So he went off to see if the one he saw walking around could do it. As he walked off, I thought to myself that I hope he could if only because this guy just kind of rubbed me the wrong way. Then up walks Dr. Downey ready to go (it's about 2pm) and as he's explaining it to us, the GA came back and said the other guy wasn't available. He tried telling us how all these hospitals do things differently. And Primary's was one that didn't require a CA. I thought to myself, well... if I thought you were the better hospital I would be ok with that. But since I don't, I prefer you do it the other way! So we talked about it for a few minutes and Shane and I just decided to go ahead with it anyways. But Dr. Downey was PISSED! He said that if I had wanted a CA, I should have just told him that and he would have scheduled it that way. He would have had to jump through some hoops or post-poned it a bit but we could have done it. I had explained to him how everything happened and he was so mad that someone else was telling him how he needed to do things because then if something even completely unrelated happens, they are still held accountable. I understood and that's why we decided to just go ahead with it. The last thing I wanted was the surgeon to go into cut my baby open (especially his manly area) and being pissed at me. He asked me who our cardiologist was and I told him but then had to try and explain again that isn't wasn't her fault. I was just doing what I thought was best as I was advised by the Denver (specialist mind you) and I thought I had been clear on my wishes. 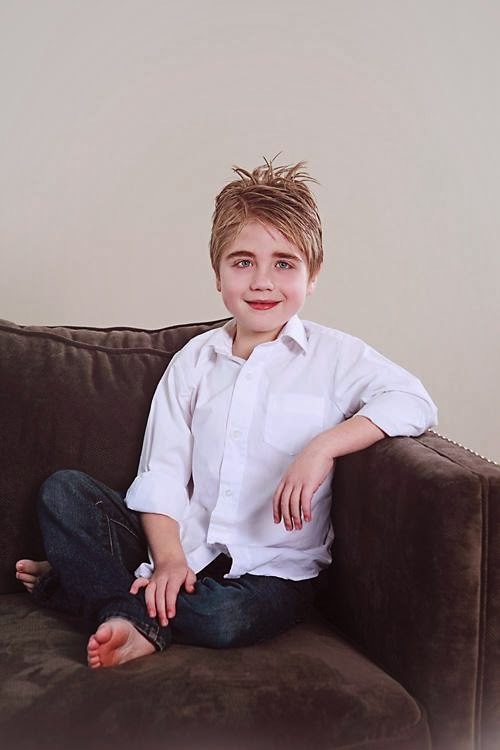 Well, then the GA comes back and tells us that Dr. Downey has agreed to stay late and Noah's surgery was being postponed until 6pm because he no longer wanted to do it anymore. Because we had asked for a CA if something had gone wrong, he would have been the first one blamed. So I completely understood his unwillingness to perform the surgery at this point. I was glad but also upset because I really didn't mean for this to have snow balled into this big huge deal. So we gave Noah some apple juice (it's now 3:15pm) because he was STARVING! and I called Emily to give her a heads up. I apologized for the problems and explained that Dr. Everett might be getting a nasty phone call from Dr. Downey... etc. She assured me all would be fine and went to warn Dr. Everett. Meanwhile, we have been at the hospital ALL afternoon. I haven't eaten all day. Shane is pissed. Noah is hungry (but he did SO well. He just couldn't have been a better baby.) Then Alison calls to see how everything went. When I told her the situation, she just laughed. I know, I must be their worst nightmare and Alison is probably so glad that I'm not her problem anymore. I told her that she'd probably be receiving a phone call telling her not to talk to me or give me their advice because they weren't treating Noah anymore. So if she saw an 801 area code, not to answer the phone. Then Emily and Dr. Everett stopped by. I did my best to try and explain how as a parent being at Primary's and being told that they couldn't help us anymore and then sending us to Denver, then being treated and healed there, then coming back here has been very confusing. I'm trying very hard to have confidence in the Dr's and staff at Primary's. I know they are a very good hospital and when we were sent away, I was so upset that we were leaving. But now, I know Denver's cardiac transplant program is one of the best in the nation. The hospital alone was ranked #4 in the country where as Primary's was 15th. Which I know is still amazing! But it's not Denver. Now, I didn't tell them all this. But I did try to explain that it's been a difficult transition and I haven't meant to be such a problem. I just wanted to do what I thought was best for Noah. They understood and assured me that this wasn't a big deal and tomorrow no one would think twice about it. Which turned out to be true because Dr. Downey didn't even come check on us before we were discharged, he must have just completely forgot. I hope its just cause he was busy and not that he was still upset. Because I really do feel like he is a wonderful surgeon and I was and am very happy that he was the one who did Noah's surgery. Anyways... 6:45 rolls around and the CA (who is super nice and I just got a much better feeling about him) came over. We are the last one's in the pre-op room. We discussed his history. And we thanked him for being willing to fit us in at the last moment. He totally understood. 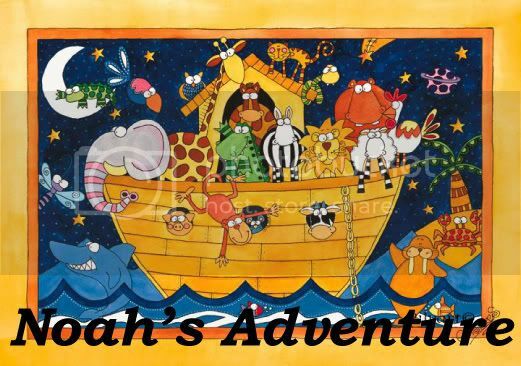 After all we have been through with Noah, he knew where we were coming from. So then he took my little man from me and walked down the hall way. That was hard. I had to repress my emotions as he carried him away or I would have been a complete mess. The entire process took about 2 hours. Dr. Downey came out (and was very nice and almost seemed to be ok with everything... as long as he will take us, if my kids ever need surgery again I would still prefer him) and showed us Noah's appendix and gallbladder. His appendix was much longer than I thought it would be. It looked healthy and was probably about 3 inches. Now, his gallbladder was completely different. It was about the size of 3 skittles (Shane made this observation). It was scarred and had thick walls which proved it was bad. Then he opened it up and took out the stones. The large stone was about 1/3 the size of his entire gallbladder. Imagine 1 skittle packed into the space the size of 3 skittles. Plus there were 2 other smaller stones in there too. So we were reassured that having this done was definitely the right thing to do. His gallbladder was BAD and needed to come out. So now they will send it to Pathology to see what the stones were made of and if there was anything else we should know about it. So, Noah spent the night in recovery. I stayed with him and Shane went home around 12:30 am. Noah did well. He had some morphine for the pain a few times and he drank some pedialyte throughout the night. I slept about 2 broken hours. And then we got to come home around noon. He's very sleepy. And he doesn't want to eat. But he's pooping and pooping and pooping. Which isn't helping the awful rash he already had AND it's hurting his peepee. (Which looks so swollen and painful.. but much more aesthetically pleasing.) But he has pain meds and an antihistamine for his eczema which helps him sleep. We go back for a check up in 10 days. I am glad this is all over with and I really hope that there isn't any back steps with infection or rejection now. I do believe, though, that this will really help him to feel better and finally start eating more and gaining some weight. I want to thank all of your who prayed and fasted for him. As I have said before, the Lord has worked mighty miracles for us because of your prayers and faith. I could not be more grateful. I'll post some more pictures of my little man soon so you can see how darn cute he is... even without a gallbladder or appendix. :) But for now, I'm going to take a nap. Man! What a crazy day! I'm glad that everything went well, eventually. 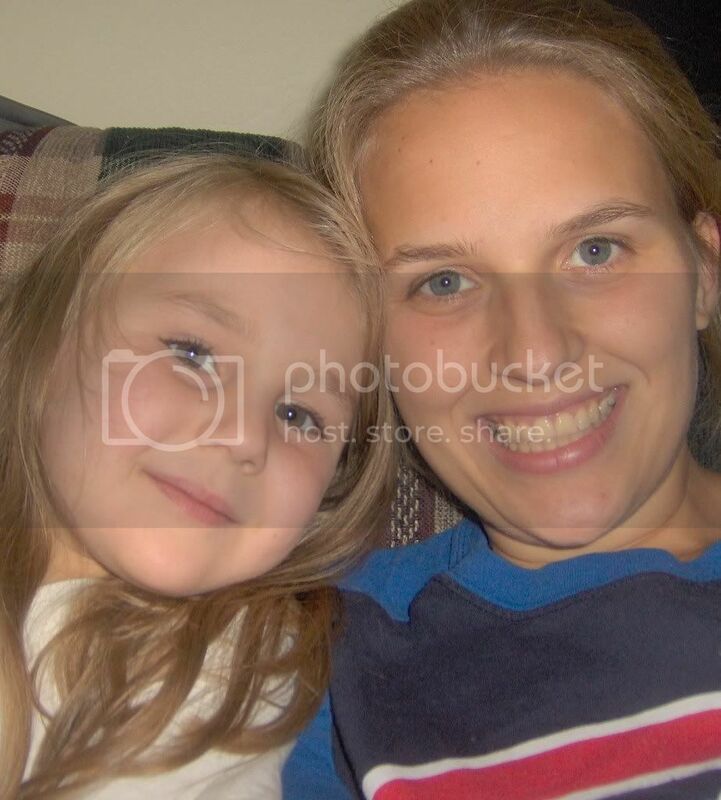 It is so hard when your child has to fast, and then it is put off all day. Way to go Noah, and mom and dad! Wow I'm glad to hear that things finally worked it self out for the best(you know you sometimes have to make a stand in your child's best interest)Happy Holidays to Noah and the rest of your family!! I am SO glad that everything went well. You are super Mom. I'm glad that you pushed for what you wanted. I was messaging with Nancy, when you were talking to her and letting her know everything went well. We both couldn't believe how quickly they send you home! I'm glad it went well and I hope things calm down for a while for you.